Being online and reading travel is one of my all-time actual office hour’s addictions, and I never go a day without doing it. Jaclynn Seah is The Occasional Traveller and she’s a Singaporean girl with a full-time job who loves to travel, when she can find the time off, that is. True to what she likes to do with her blog, finding yourself reading stuff here would inspire you to remember to travel more – in Singapore or elsewhere. 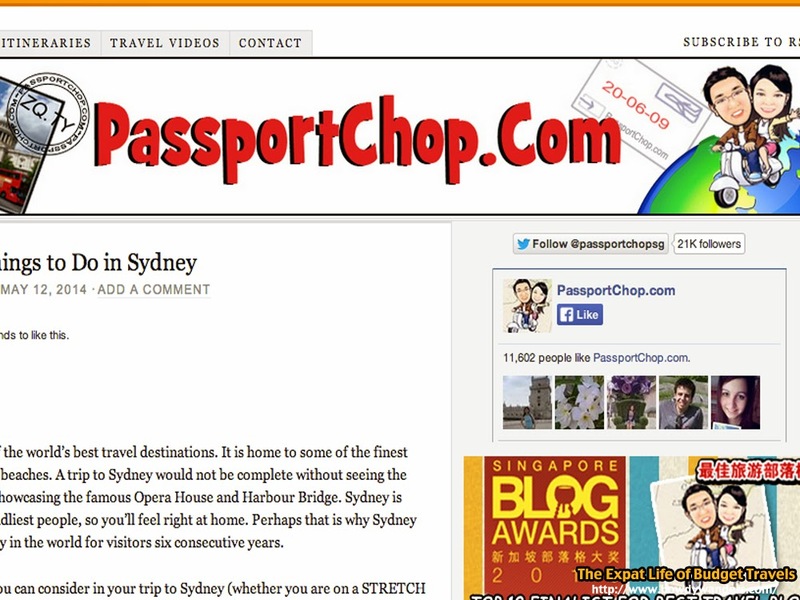 Since PassportChop’s launch, it has won numerous accolades from international blog communities and it’s no wonder why. This blog shares unbiased reviews of restos, hotels, and attractions they visited, plus some useful travel tips to help you plan your itinerary. They even throw in some travel videos too! This online destination guide to Singapore seems like an official Singapore website of some sort, but actually is a blog. 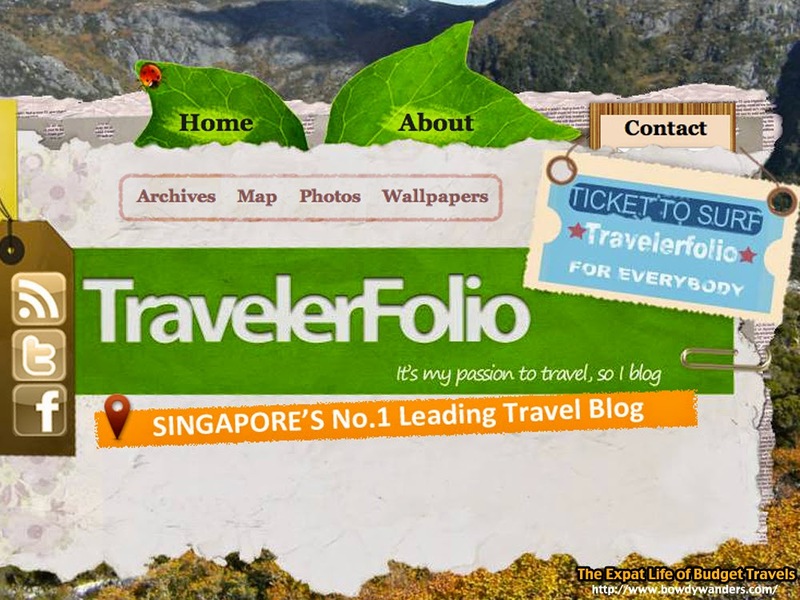 They provide the most essential and current travel, tourism and holiday information of Singapore. 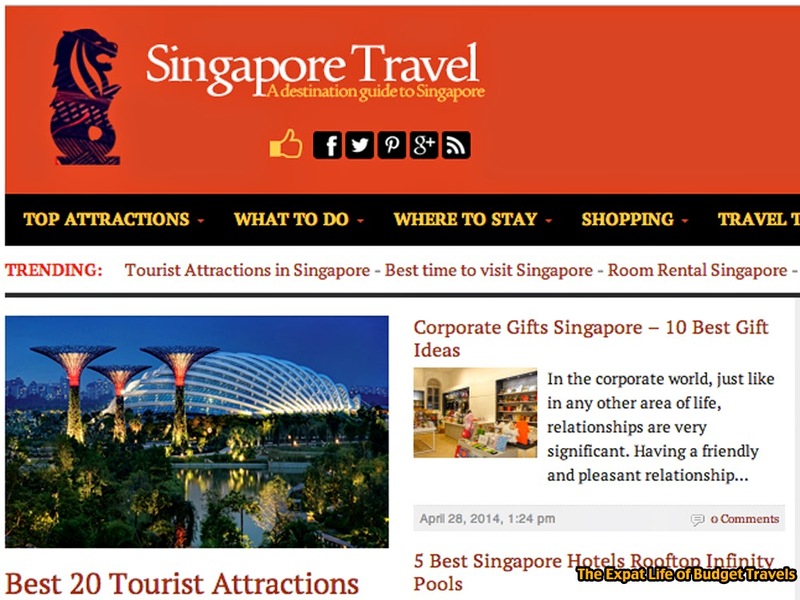 They offer tons of information on Singapore’s Top Attractions, What To Do, Where To Stay, Shopping, Travel Tips, Infographics and lots of Trending blog entries to choose from. 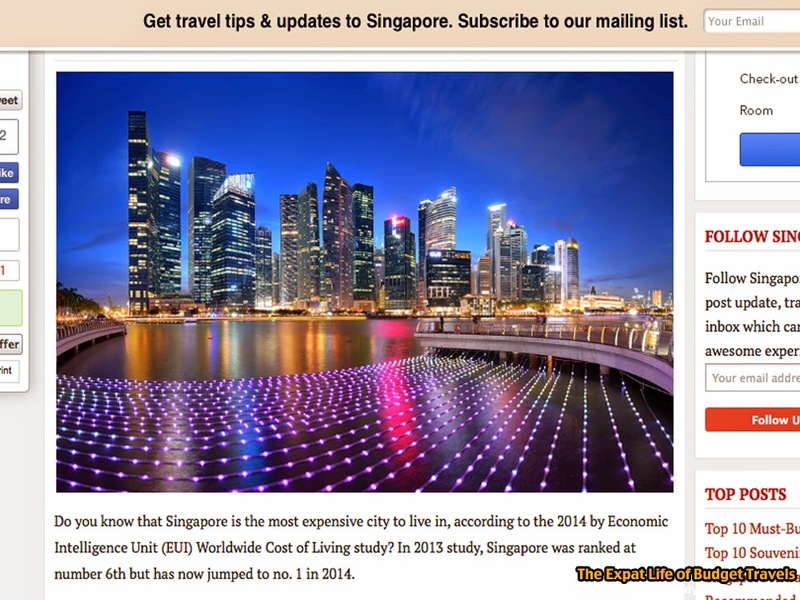 Really useful if you’re looking for direct to the point info on where to go next in Singapore. 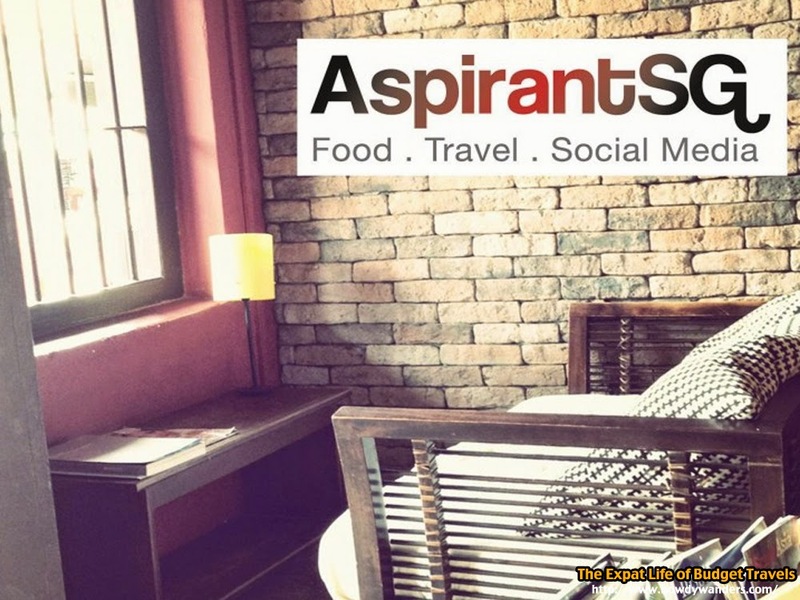 Food, Travel, Social Media. Anyone would most probably aspire to have a lifestyle like how this dude does it. It’s eat, travel, socialize for him and he’s done a whole lot of it, at least 200 closed entries would show you that. Now, he even has his a blog social responsibility (BSR) initiative to take on a proactive role with assisting individuals or groups who are driving social projects for the underprivileged in Singapore. So cool, yes. If in the Philippines, you have #TeamKramer, in Singapore’s blogging world, you’ll just dig this family. 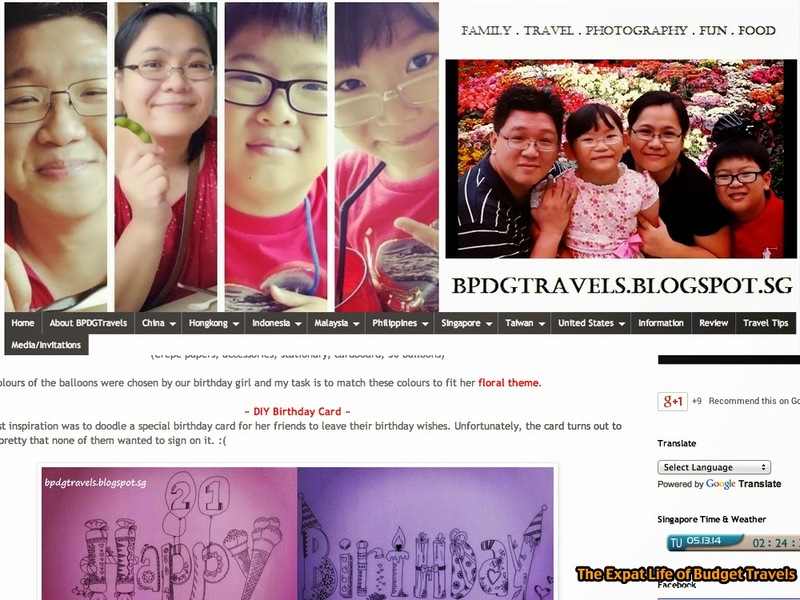 Yep, BPDGTravels is a family blog featuring the different countries or places they have visited. They offer lots of learning journeys, and enjoying family time together amidst of our hectic busy schedules and it shows in their posts. Makes you want to be part of their family even for just a weekend! Plus points for them loving the Philippines and having visited it for more than a few times. Heng Family, please adopt me – yes? 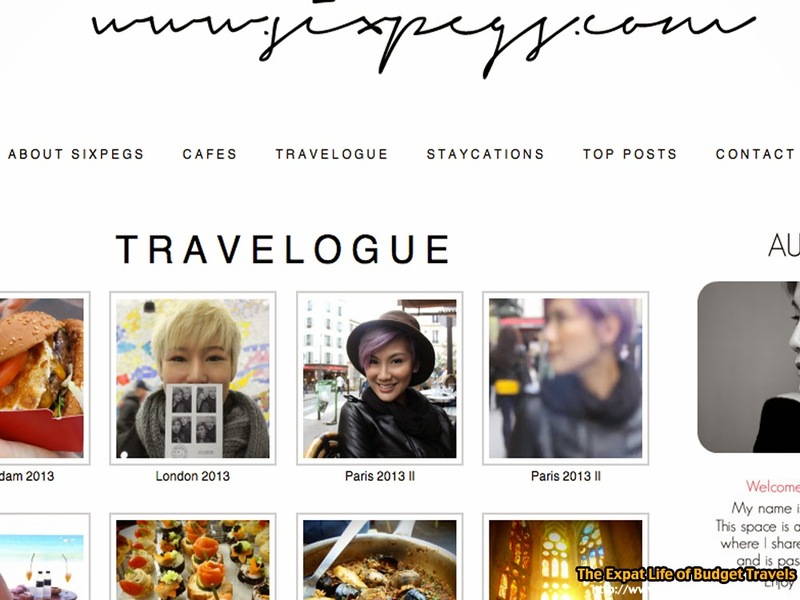 Peggy Chang is one of the coolest and most interesting bloggers you’ll ever find in Singapore. It’s when food meets fashion and travel. And she owns a specialty café – cool, yes? Lots of good stuff about cafes, travels, staycations, and of course beautiful photos. Got some charm in her photography and in her writing style that’s may turn your browsing into an addiction. 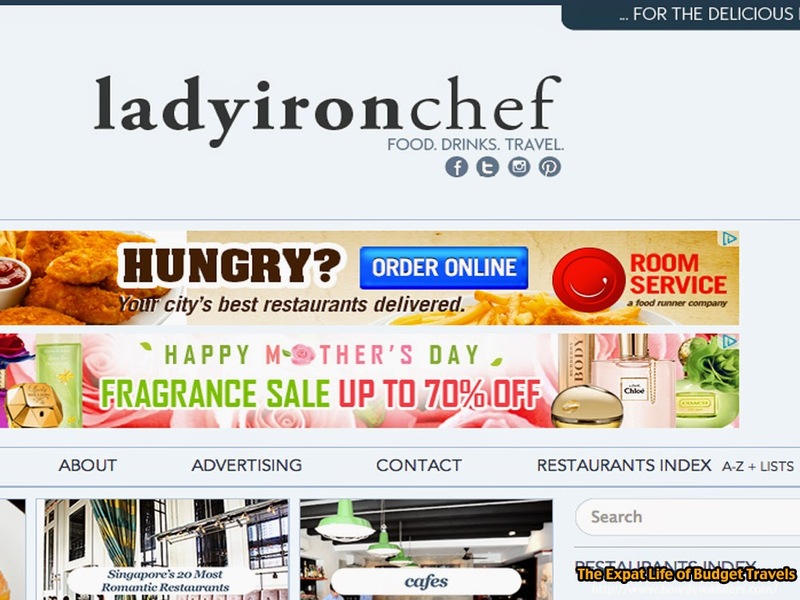 If I have extra time to spare, I would probably find a way to be mentored by the god of blog gods in Singapore, the Ladyironchef. This blog started as a humble online thing from personal experiences from his daily life, dishing out honest reviews about food and dining places, countries and cities that he travels to and visits, and generic lifestyle products, and has now become an online juggernaut for all things food and travel. Bryan Choo is one of the friendliest and most humble blog owners you’ll ever find. He would gladly offer tips and even chat about anything cool and Singapore. 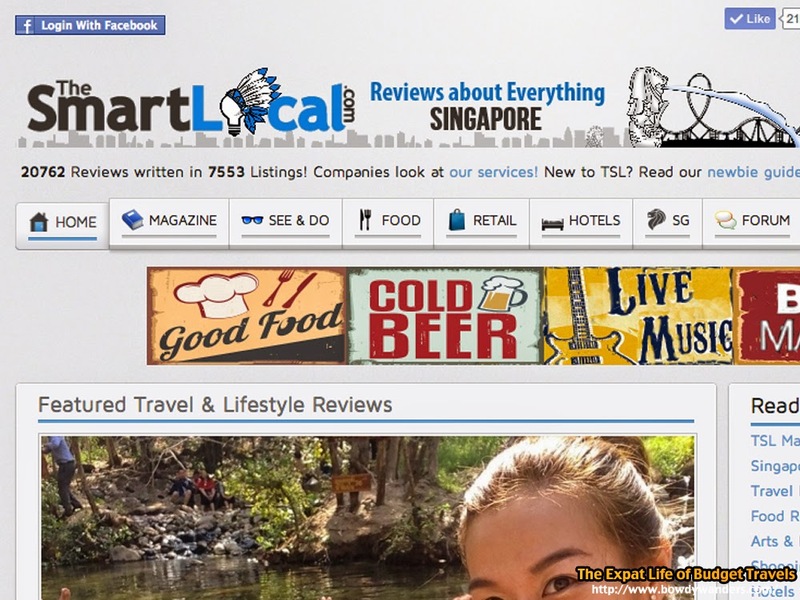 It’s no wonder that his blog, The Smart Local is such a huge success, because of all the great finds you can extract from here. Lots of 9gag like photos and lists that are quite informative. Be sure to check out their Features and TSL Magazine & Perspective! Eunice Khong who’s an avid travel blogger and editor of TravelerFolio, is one of the most well-traveled Singapore bloggers out here. From Oceania, Asia, to Americas and Europe, she’s visited some city. And she has won and got featured in numerous sites and platforms to confirm her awesomeness. She likes telling long narratives of what happened and there are a lot of pictures to back her stories – it’s like you’ve been there with her too. Wow, three years and already the current Bloscars Skyscanner Travel Awards Winner. 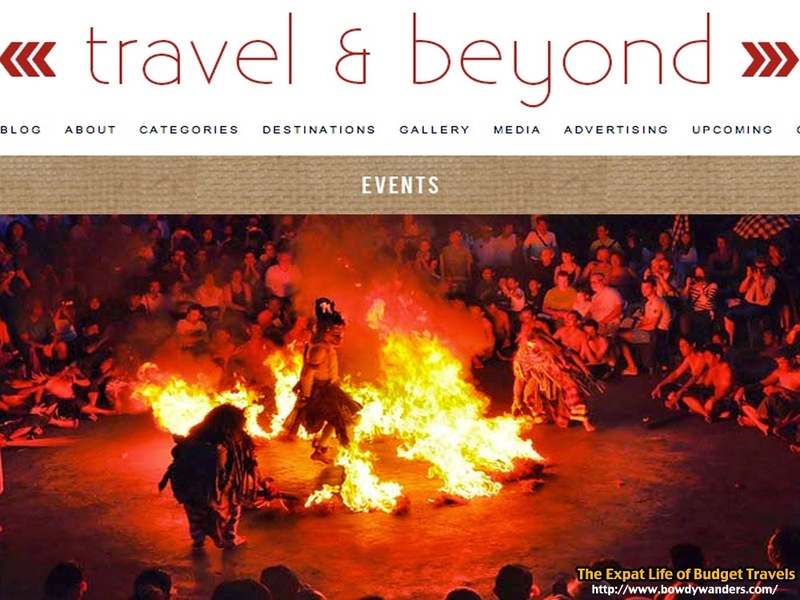 The Travel and Beyond blog is about a couple living in Canberra, Australia who shares their passion for travel. Picturesque pictures, packed blog entries, and a whole lot of travel details, there’s always something new to see and read about in Travel and Beyond. Always worth the daily check out.